After spending her life working and standing on concrete floors, Carole’s knees simply wore out. Starting when she was 14, Carole began working to help support her 9 younger brothers and sisters and she pretty much never stopped. According to Carole, most of the women in her Fond du Lac Bingo group had had either a hip or a knee replaced with Dr. McLaughlin. So they all encouraged her to call the Kennedy Center and stop living in misery. Carole says that what finally pushed her to make the call was planning a trip to Las Vegas with friends. “There was no way I would have been able to make the trip – so I decided it was time to make an appointment with Dr. McLaughlin. And I’m so glad I did. He’s a miracle worker. 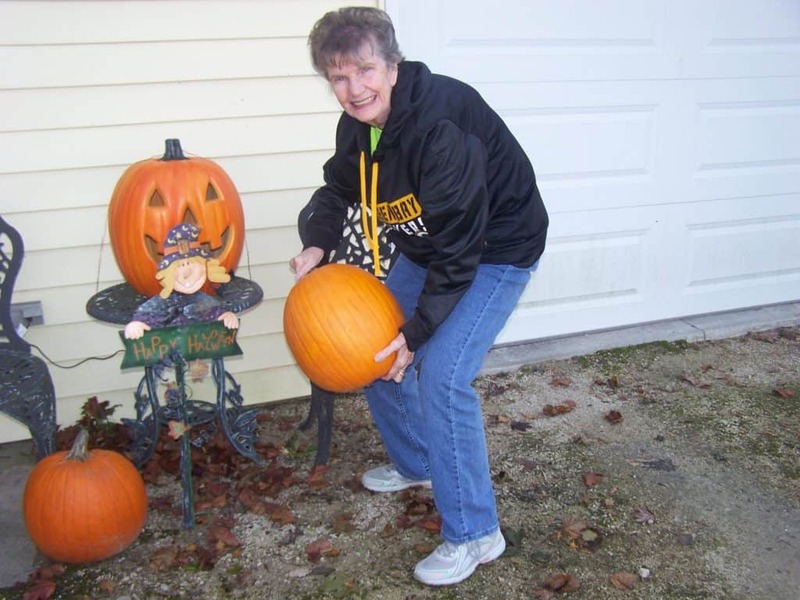 “Two weeks after I had my right knee replaced, I was walking comfortably with almost no pain. Within a few months I was in great shape to go with my friends to Vegas.” Then two years later, in June of 2017, Carole had her left knee successfully replaced with Dr. McLaughlin.